Since the age of 18, Sharni has developed her media skills to become a polished media presenter. After completing a radio course with Australian Radio School in 2011, Sharni continued her work in the radio world with Mix 102.3 and had a weekly segment on the Triple M’s Rush Hour program in Adelaide. 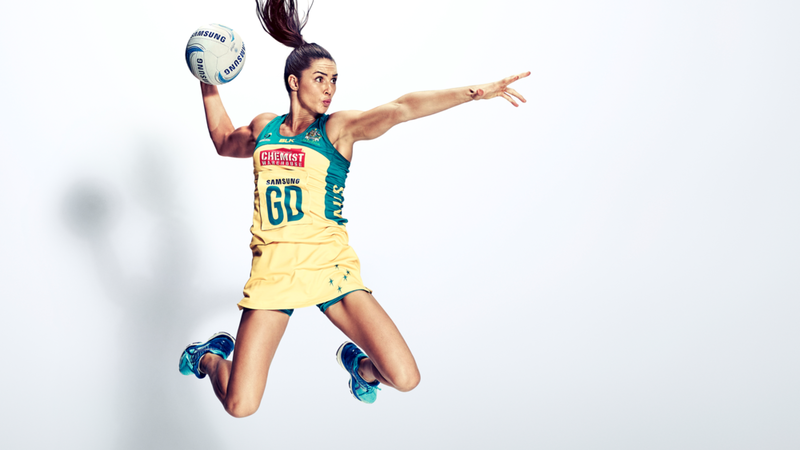 Sharni is also a regular TV presenter, often appearing on Fox Sports & Channel Nine where she has been able to provide her opinion on the rise of women’s sport and openly speaks her mind regarding all topical issues in sport.